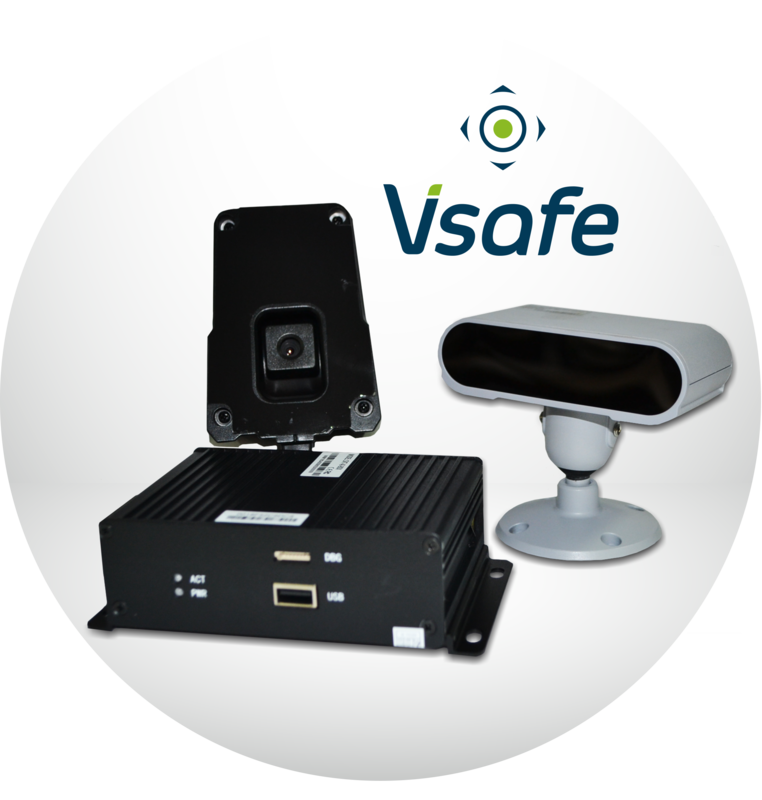 Vsafe is composed of an ADAS and DSM devices and capture images of both the road and the driver. The Vsafe fatigue sensor sends alerts to the driver and monitoring center. 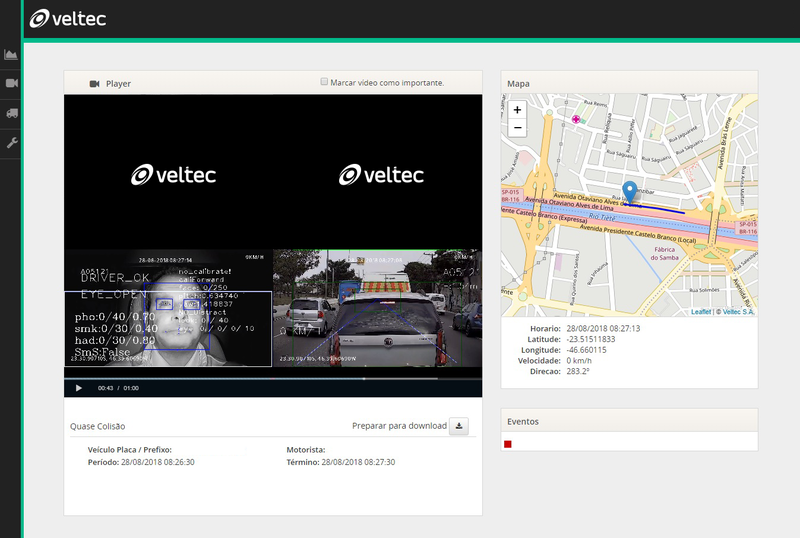 Trought integration with telemetry its possible to get feedback in real time.